SEI has cooperative agreements with government as well as non-government organizations and agencies dedicated to the conservation and protection of the longleaf pine ecosystem and its inhabitants. Dr. J.H. Carter III & Associates. 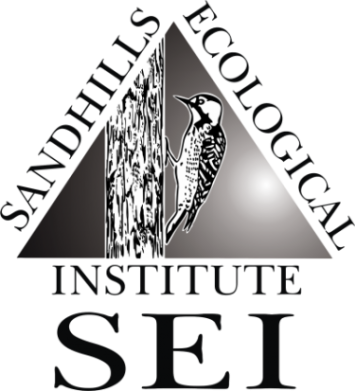 Inc.
*Agencies that have Steering Committee representation, along with SEI, on the North Carolina Sandhills Conservation Partnership (NCSCP).